Many things are great in life but nothing is more exciting than good food in a delightful ambiance. 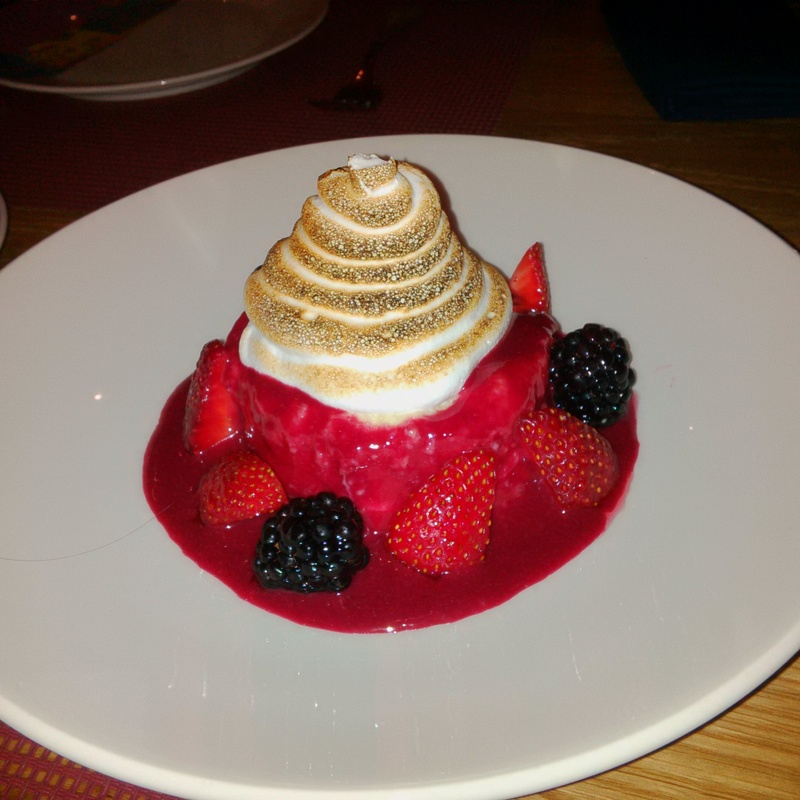 Rosa Mexicano falls in the same category: luscious food, excellent service, great setting and overall an amazing experience. 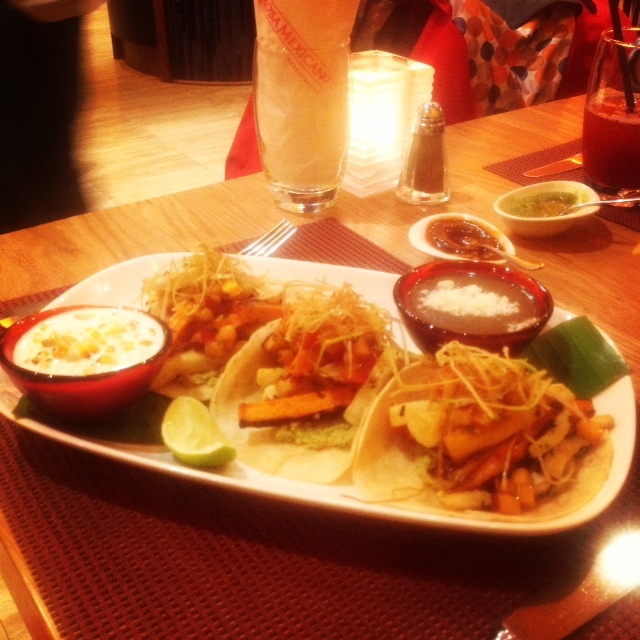 It is located at Dubai mall and Mirdiff City Center. 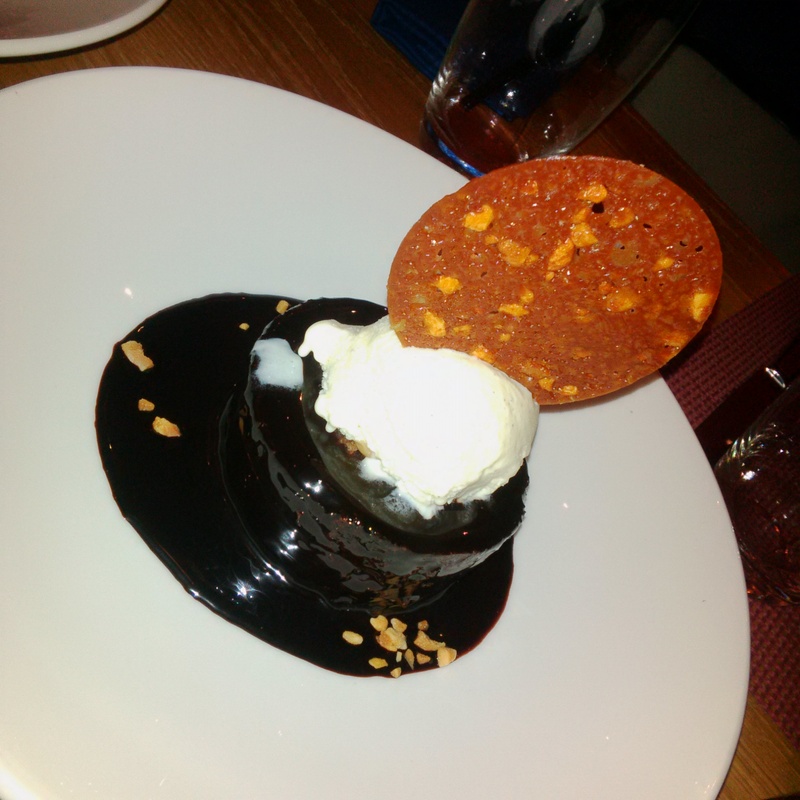 I tried the one located at Dubai Mall, Lower ground floor. 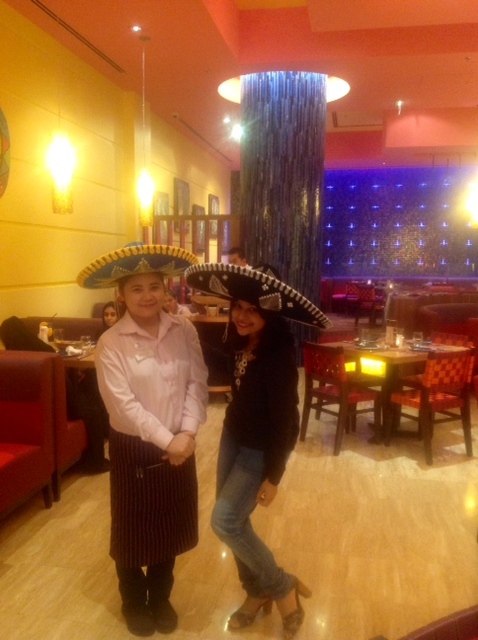 The staff dressed in the traditional Mexican Outfit will greet you and ask you to click pictures with the Mexican Hat. It grabbed my attention immediately and I just walked into the restaurant with my family. The Manager greeted us and introduced us to “Cae”: the waitress. She was lively and sweet and recommended us the dishes in both veg and non-veg. We decided to order by her choice and had a mouth-watering experience. 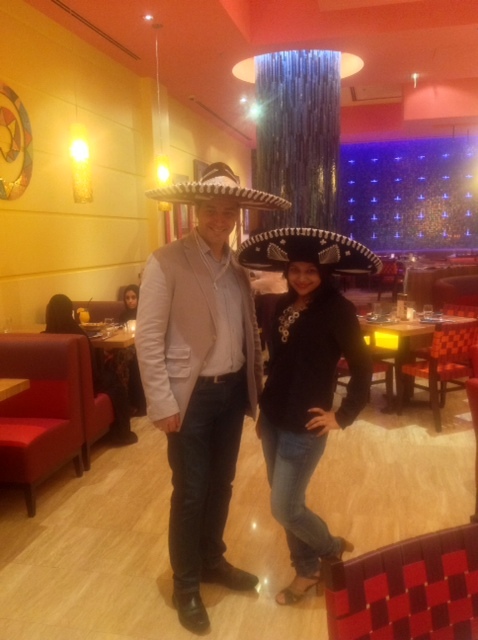 While waiting for the food I had a discussion with the restaurant guys to discover what’s behind the name Rosa Mexicano. It is actually not a name of a person but it’s the name of a colour. Mexican Pink is an exciting combination of blue, red, and white. It is different from other pinks and very difficult to achieve outside of the particular luminosity of Mexico. 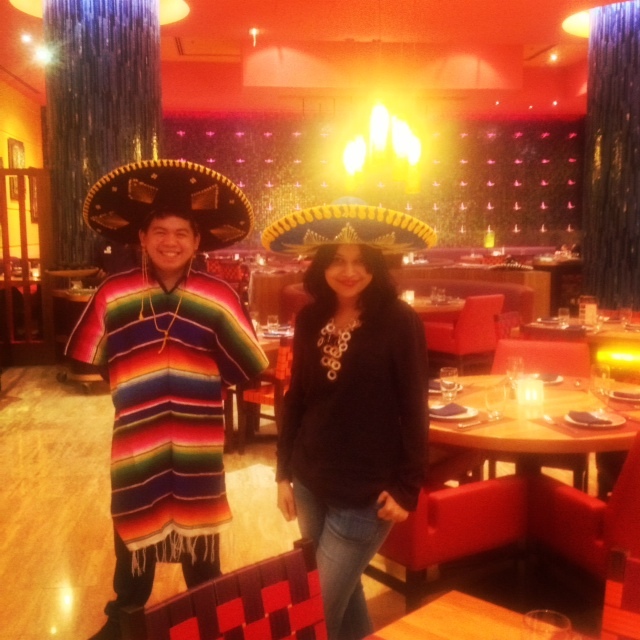 Founder: Josefina Howard was inspired by the Mexican colour and when she started her business she called it Rosa Mexicano. Interesting isn’t it!! 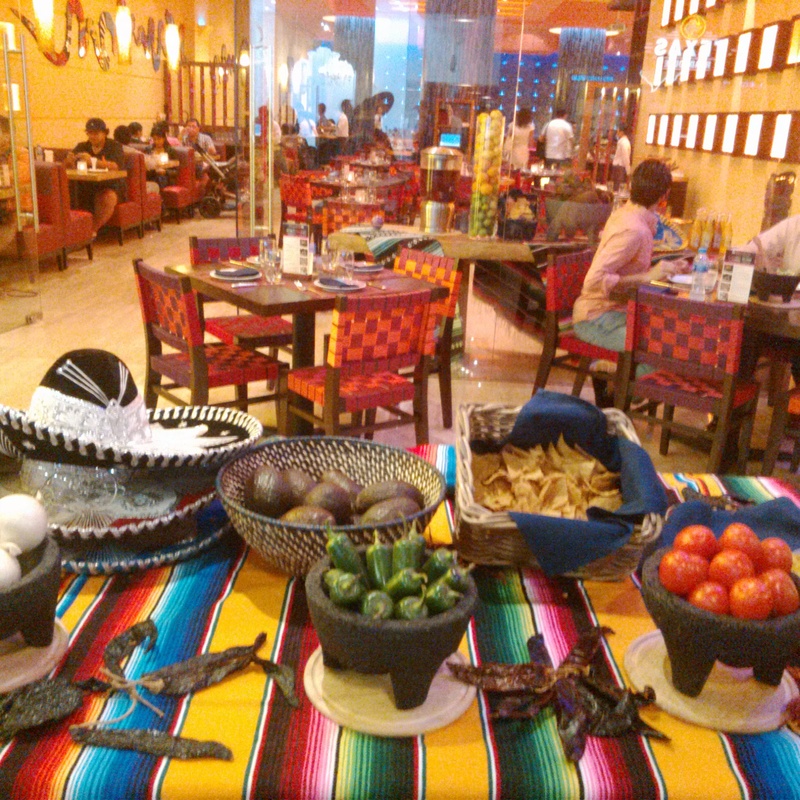 Soon “Praise” arrived to our table and made Gaucamole salad in front of us and taught us how to make one. I am terrible at cooking but now I know how to make Gaucamole salad. It’s healthy, easy to make and delicious. It’s a simple and short recipe: Mix some fine chopped Jalapeno, cilantro and onion, Mash is very well. After mixing add Avocado to it (A native to Mexico and Central America, this fleshy vegetable is rich in vitamins A, B and E and contains no saturated oil.). After mixing Avocado add onion and tomato to it. 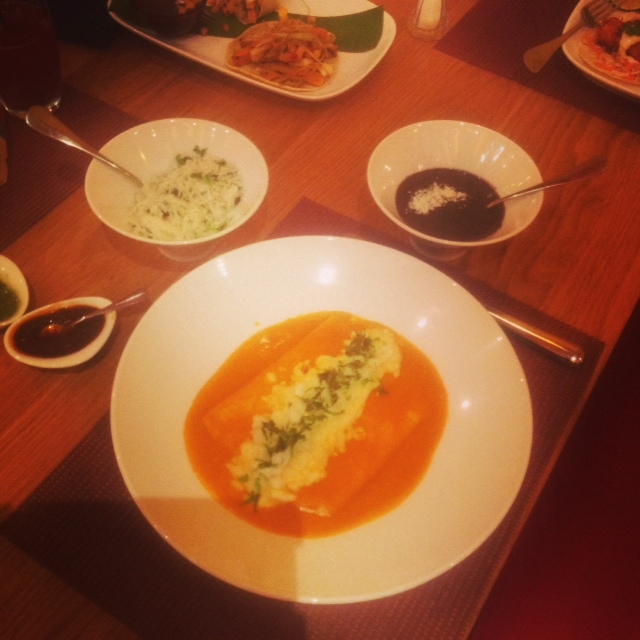 Another favorite of mine from the menu is Vegetable Taco (it is made from root vegetables) and Cheese Enchilada. The portion size is very big. It was scrumptious but impossible to finish:) Passion Marguerita goes so well with it. 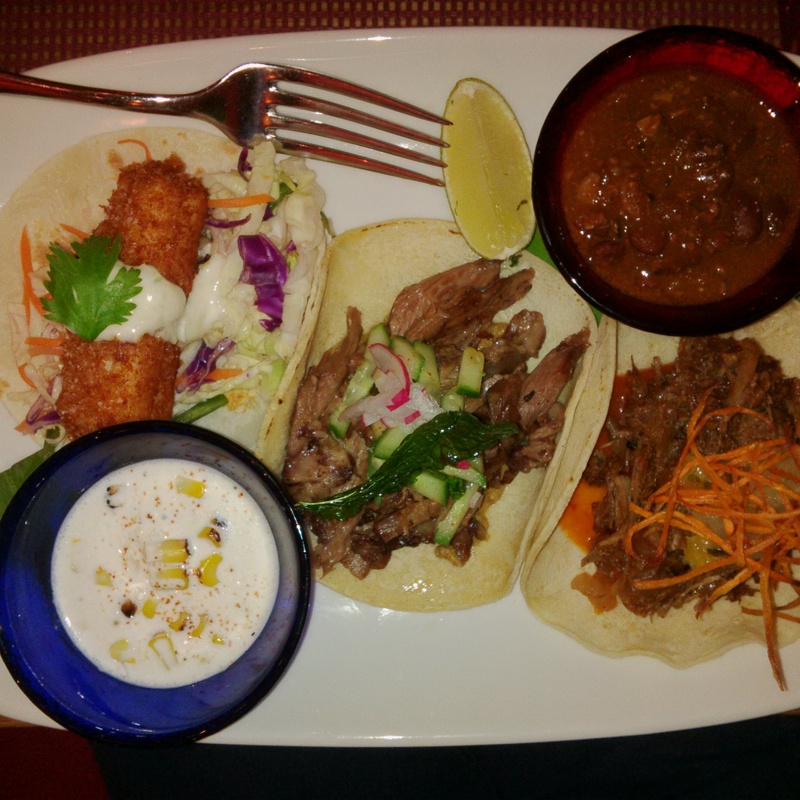 I would highly recommend Rosa Mexicano. 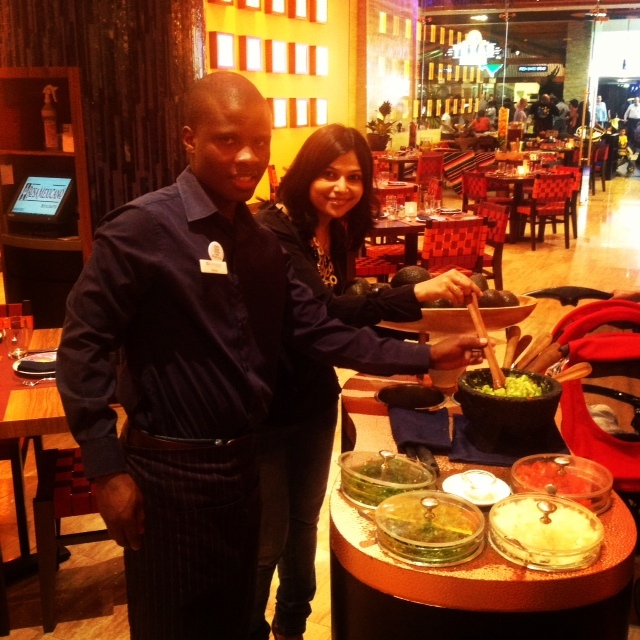 Guacamole Single Spicy: Signature salad, a must try and the experience to learn making it live is amazing. Next: Next post: Win an elegant KAFTAN by Silver Lining Tailoring!